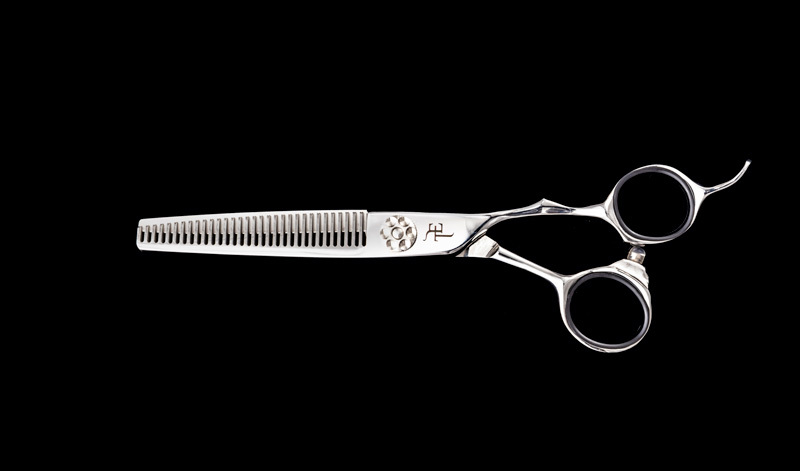 Top Edge Shears Master Series is the most premium line of scissors. These professional-grade hair styling shears are unrivaled, even by top-of-the-line market competitors. 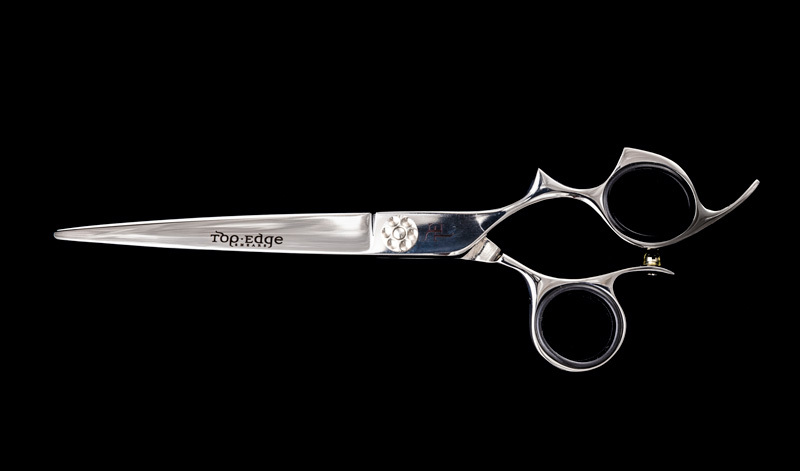 Top Edge Shears Artisan Series is designed by stylists for stylists. 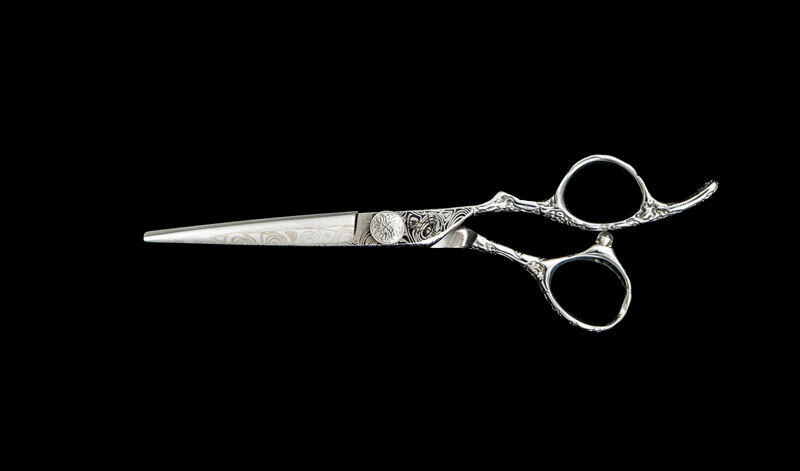 These elegant styling shears are handmade in small quantities and are uncompromising in quality. Top Edge Shears Thinning Shear Series is designed for versatility. These shears are the tool of choice for barbers and hairstylists want to create anything from a delicate, fine blend to chunky aggressive thinning. 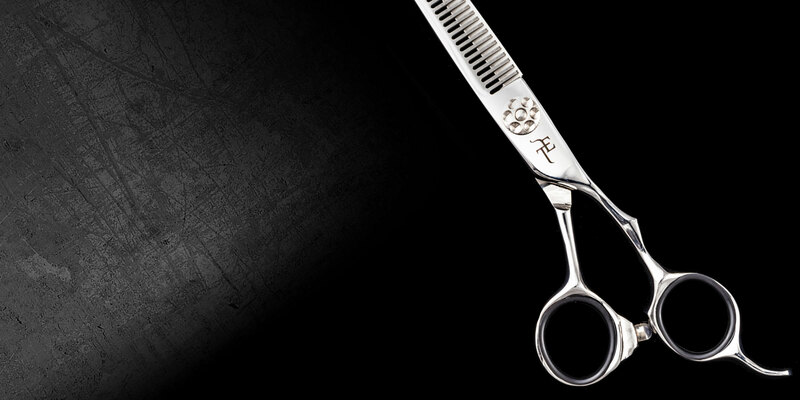 Top Edge Shears Barber-Stylist Series is designed for barbers and hairstylists who are honing their craft. 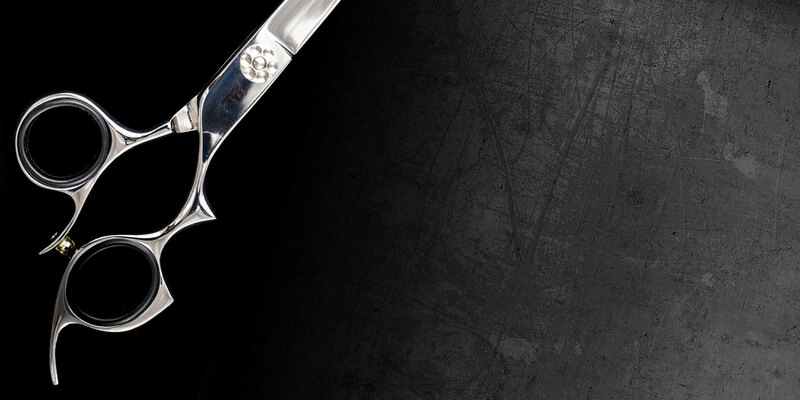 Forged with strength and durability, the Barber-Stylist Series features both elite-grade and premium-grade shears. When you cut with a great looking shear, you know it. You’ll be happier and keep that shear longer. Be Happy: save money. How does it feel in your hand? A well-balanced Hand-forged, ergonomic shear is easier to work with and lessens fatigue. Our 30-Day Money-Back Guarantee gives you a chance to experience the feel in an ideal way – by cutting hair with it. 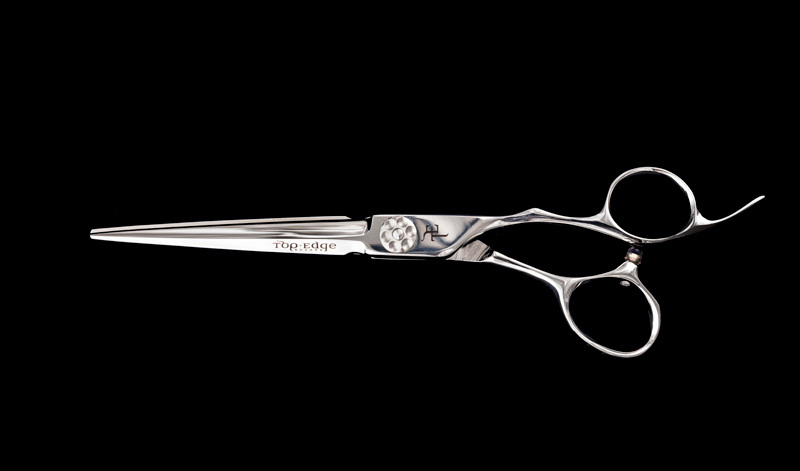 TopEdge Shears start with VG-10 Gold SuperSteel – One of the finest steels there is for making high-quality hair shears. 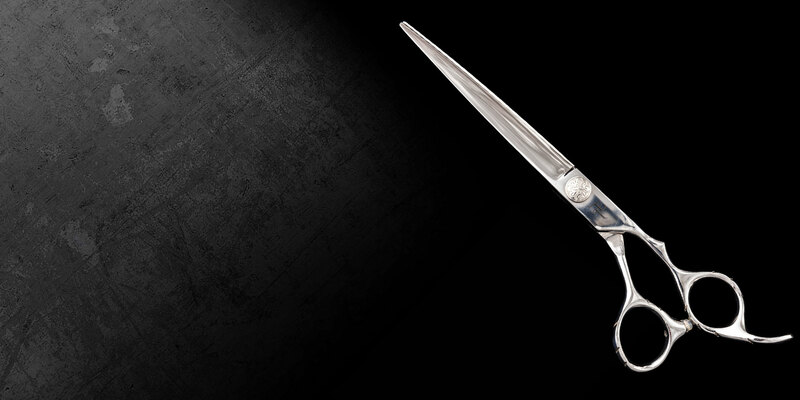 Hand-sharpened convex blades start sharper and stay sharp longer. Over 25 yrs behind the chair and finally I have a pair of 7in shears that are completely bada$$ .. not too heavy and close consistent the entire 7in. Best shears I’ve owned for sure.. the texture shears are top shelf as well, can’t go wrong with the set. You’d pay double for half the quality! Amazing! I met Mike recently by chance and I am so glad I did. I have a new pair of his Damascus style shears and I absolutely love them. I have used Joewell shears for 15 years and top edge shears compare the same in my opinion in tool, however you don’t get mikes customer service. I hope people get a chance to try his product because you will fall in love. Top Edge 7” Barber Shear. As a barber I️ need a shear which has versatility and power. These are exactly what I️ have been looking forward too. Excellent on all hair types and textures with the ability to trim beards and mustaches. An additional quality is the balance of the shear. Both small and large hands alike will feel comfortable for daily use of this shear. Amazing Shears and top notch customer support! I️ couldn’t love my 6” Damascus shears any more than I️ do! 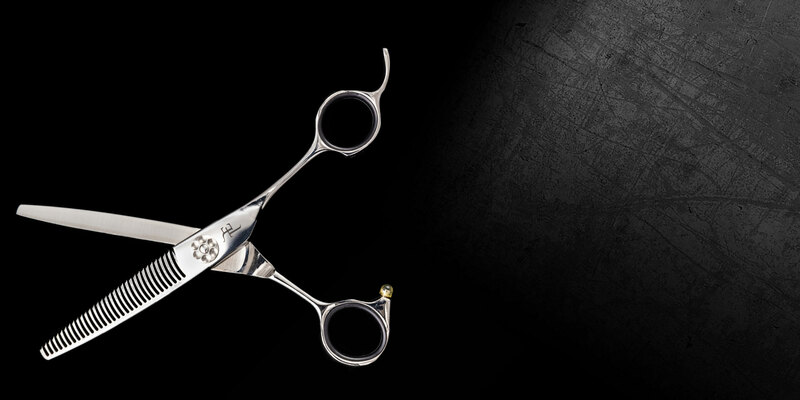 The attention to detail in these shears is incredible, they are certainly Beautiful. Not only do they feel great in the hand, they are very well balanced and provide such a smooth precise cut. I️ have worked with these shears for a couple months now and love every minute working with them! I️ can’t get enough of this brand and excited to order another pair! i just purchased my first pair of Top Edge Shears 7” barbering blade and i can not stop using them. they are very easy to use and the weight of them are evenly distributed. very comfortable shears to cut with and i will recommend them to any stylist. …and remember we don’t share our members names or e-mails with anyone, at any time, for any reason. 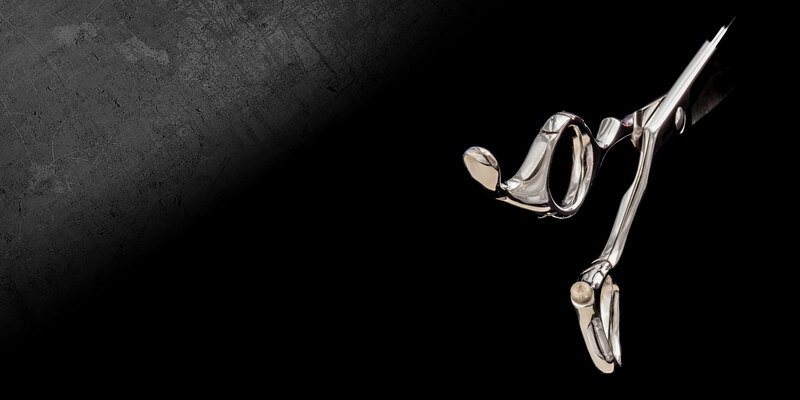 Our designs are based on ideas from real working stylists. GOT A GREAT IDEA? TELL US HERE!